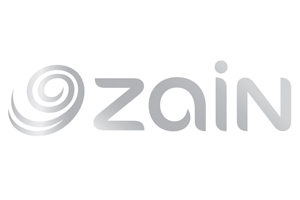 KUWAIT/BEIRUT: Zain Group, the leading mobile telecom innovator in eight markets across the Middle East and Africa, announces its partnership and support of Women in Data Science (WiDS) Conferences held in Kuwait City and Beirut earlier this month. The two events were organized jointly by Kuwait’s Public Authority for Applied Education and Training (PAAET) and American University of Beirut (AUB) for their respective events, both in coordination and linked with the annual Global WiDS Conference held at Stanford University and an estimated 150 plus locations worldwide. 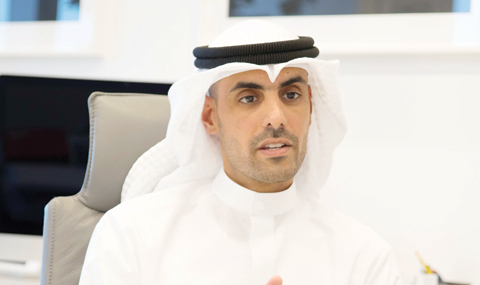 In recent years, Zain has heightened its strategic focus on women empowerment, promoting gender diversity and inclusivity within the company. 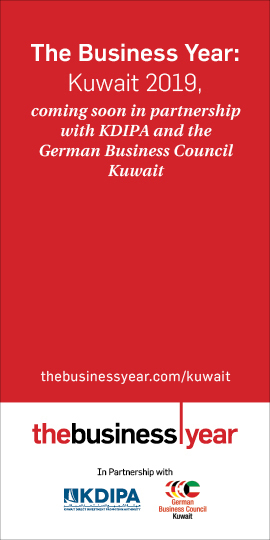 The company’s support of the WiDS conferences is in line with this outlook, as both the Kuwait and Beirut-based events invited both genders to attend, which feature outstanding women doing outstanding work as well as attracting women leaders in the field of data science from across the Arab world and internationally. The event seeks to inspire and educate global and regional data scientists, regardless of gender, and to support Arab women in the field. The technical conference provides an opportunity to hear about the latest data science research in different fields; learn how leading-edge companies are leveraging data science to their benefit; and connects individuals with potential mentors, collaborators, and peers in the field. Data science encompasses scientific methods, processes, algorithms, and systems to extract knowledge or insights from data in various forms to deliver more accurate decision-making, policy, and planning. It is a growing industry given that technological developments such as machine learning and artificial intelligence are forecast to reduce current employment globally by as much as 50 percent, while various areas in data science are expected to see a 28 percent rise in demand in the coming two years. The WiDS conferences involved talks, presentations, and discussions and were led by many global shapers-renowned women leaders in data science-from leading global and regional entities such as Google, Amazon, Netflix, IBM, OMD, MBC, United Nations Foundation and the World Bank who presented and were involved in discussions on the use and impact of data science. The two-day event in Kuwait saw Zain holding a one-day specific Data Science workshop that focused on the benefits of employing business analytics and how to develop a structured approach to improve decision making in the business landscape. Kuwaiti entities who participated and made keynote presentations on the second day came from Petrochemical Industries Company, Kuwait Oil Company, Environment Public Authority, Kuwait Institute for Scientific Research, Ibtkar Strategic Consultancy, the Central Agency for Information Technology, Kuwait University and Zain. The program included a series of focused presentations and breakout roundtable discussions, with Zain having representatives at both events. Khawla Al-Jaber, Zain Group Director Technology- Strategy and Performance presented on the topic of “Big Data Approach for the Telecom Industry” at the Kuwait City event. 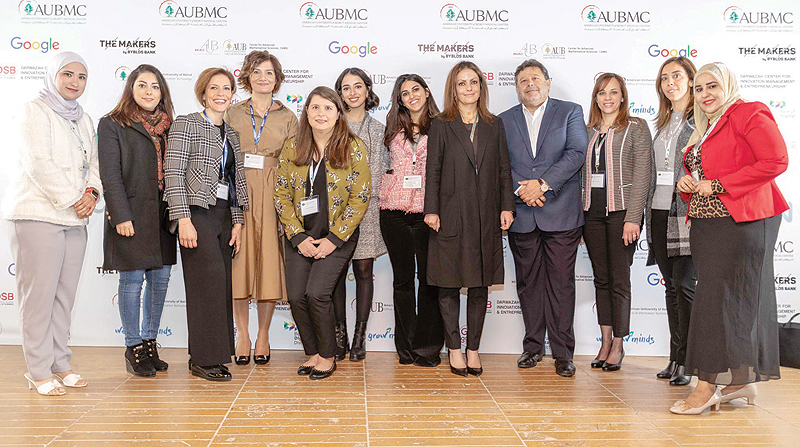 In Beirut, Tamara Albsoul, Zain Jordan, Business Intelligence and Advanced Analytics Team Leader participated in the “Integrating data science into the business: strategy and solutions” panel, while Munifah Akasha, Zain Group Head of Talent Acquisition, co-chaired a roundtable discussion on “Diversity Matters: Strategies for Attracting and Retaining Women in STEM”. Furthermore, the agenda witnessed presentations and roundtable discussions on various significant topics including: ‘On Making Data Science Useful’; ‘On Where Have I Seen This Before? Building Data Science Intuition’; ‘On Conversational AI: Speech-based Virtual Assistants’; ‘On New Business Order: Data – Technology – Transformation’; ‘Digital Health and Artificial Intelligence’; ‘The Fourth Industrial Revolution: A Transformative Strategy for the Public Sector’ and ‘Unlocking Government Innovation Through Data Science Infrastructure’. Furthermore, in Kuwait topics included: The Synergy Between the Knowledge-Based Economy and Data Analytics; eMisk and Environmental Data Management in Kuwait; The Genomics Revolution- Convergence of the Biological and Computational Sciences; Data, the Fuel for Decision Making- An Oil Industry Perspective; Change the Game: Learn how to win with Data; and a panel session on Careers in Data Science. The WiDS Conferences in both cities attracted over 2,000 attendees representing more than 500 organizations. The global conference is the largest data science conference in the world; and took place in more than 50 countries concurrently this year, garnering over 100,000 participants.